A beautiful green region, where the sun always shines! 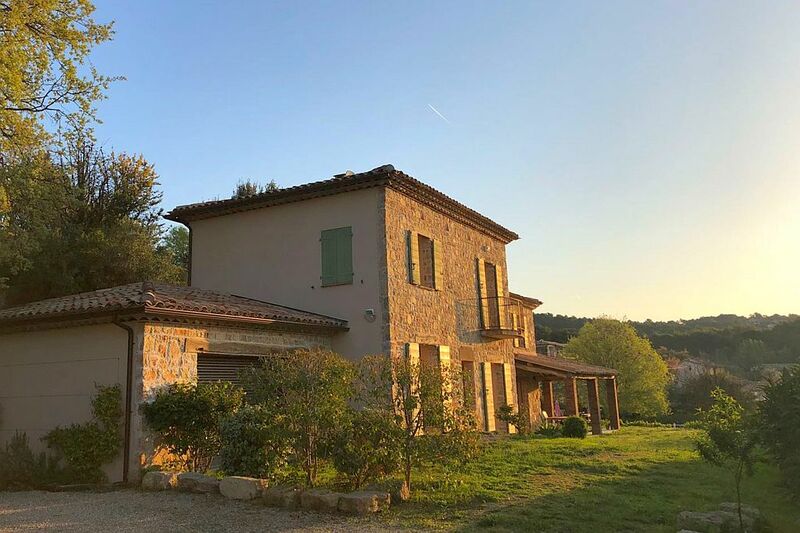 Provence reminds us of fragrant herbs, sweet summer nights, outdoor eating, the soft colours of the morning and evening light, the wildness of nature and the scent of lavender. Once you have taken the last exit from the district road towards your spacious holiday villa, you will be driving among the vineyards, and you will truly experience the ultimate peace and well-being induced by the beautiful surroundings. Your holiday in this fantastic location has begun. 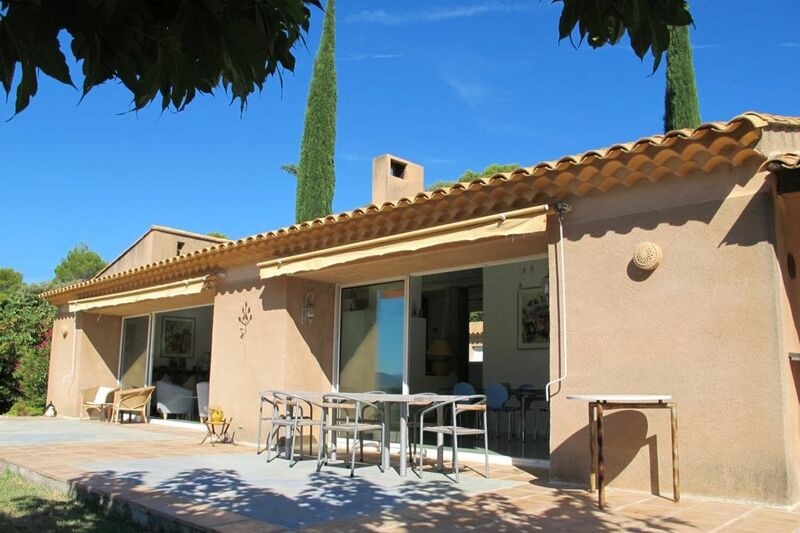 You will find the beautiful Villa La Douce Noa in the picturesque town of Lorgues. 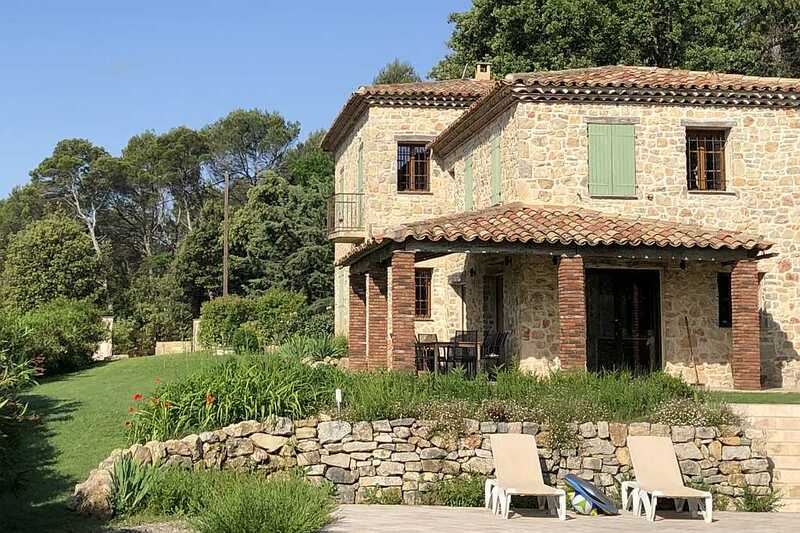 A characterful, spacious, well-maintained 5 bedroom villa for 10 adults and a baby. In the large garden is a swimming pool and various kid’s facilities. This modern villa with 4 bedrooms is suitable for 8 adults. Combined with the directly adjacent Villa la Douce Noa there is room for no less than 18 adults and babies! 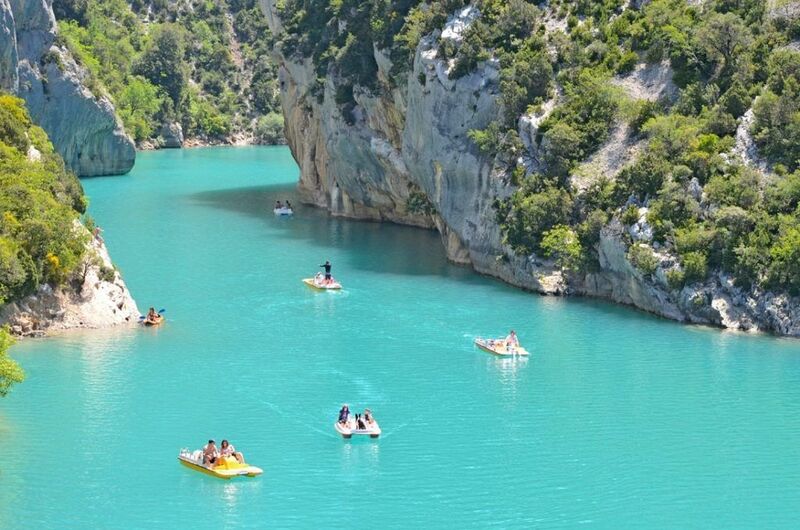 Provence is a beautiful region in which to enjoy your holiday. 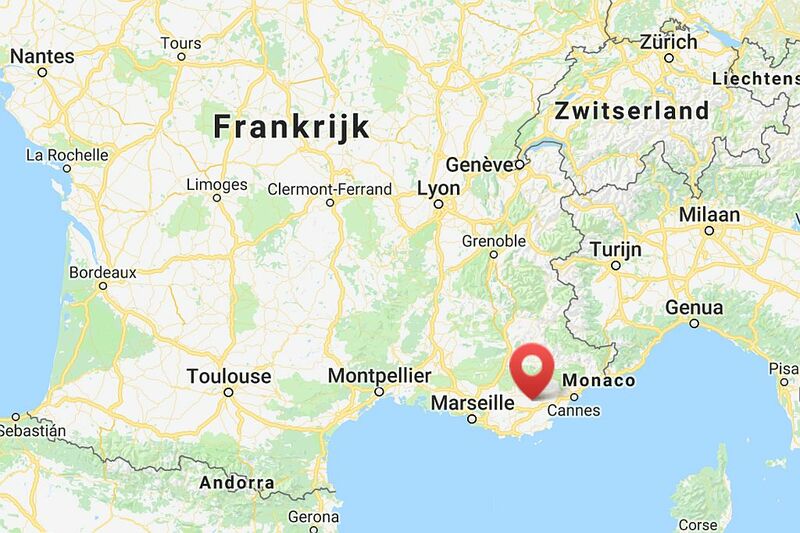 You will encounter endless plains, beautiful mountain landscapes, rugged canyons and to top it all, the most beautiful beaches in France. There’s something for everyone, for limitless exploration! Once you have taken the last exit from the district road towards your spacious holiday villa, you will be driving among the vineyards, and you will truly experience the ultimate peace and well-being induced by the beautiful surroundings. The electric gate slides open, you park your car in the shade, and your holiday has begun.